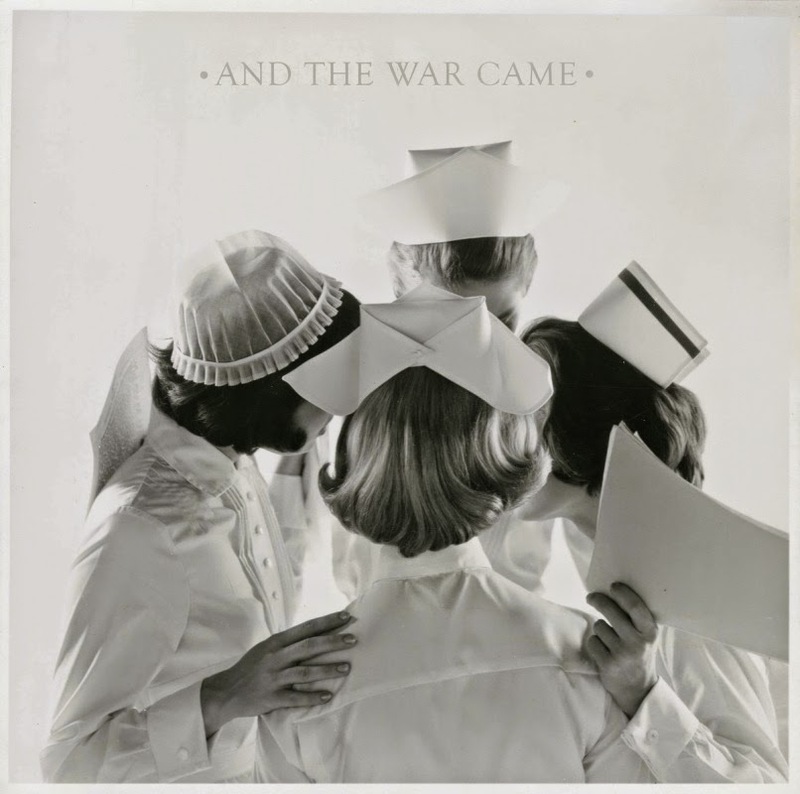 As if we needed more reasons to be glad that October is here, this past Tuesday Shakey Graves bestowed his fantastic sophomore LP, And The War Came, upon the world. Replete with jaunty folk-rock righteousness and old time-y country longing, Mr. Graves (née Alejandro Rose-Garcia) bounces between multiple stylistic loci while deftly maintaining thematic continuity across the album's ten tracks. "If Not For You" is a rock inflected barn-burner built on distorted electric guitar and Rose-Garcia's powerful, twanging yowl. The dynamism on display here is staggering, making it easy to forget that you're listening to one guy with a guitar, tambourine, and a bass drum made out of a suitcase.